Posts tagged "Over-Editing in Photoshop: How to Avoid?" Tag: Over-Editing in Photoshop: How to Avoid? 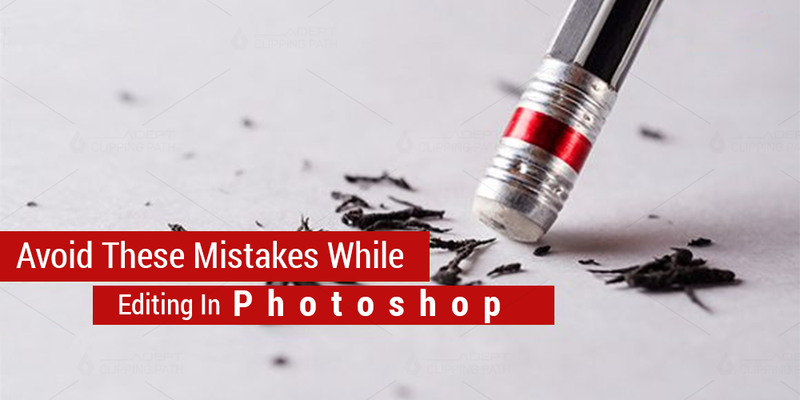 Avoid These Mistakes While Editing In PhotoshopBig Photoshop mistakes (and how to avoid them)Common Photoshop mistakesOver processed photographyOver-Editing in Photoshop: How to Avoid?